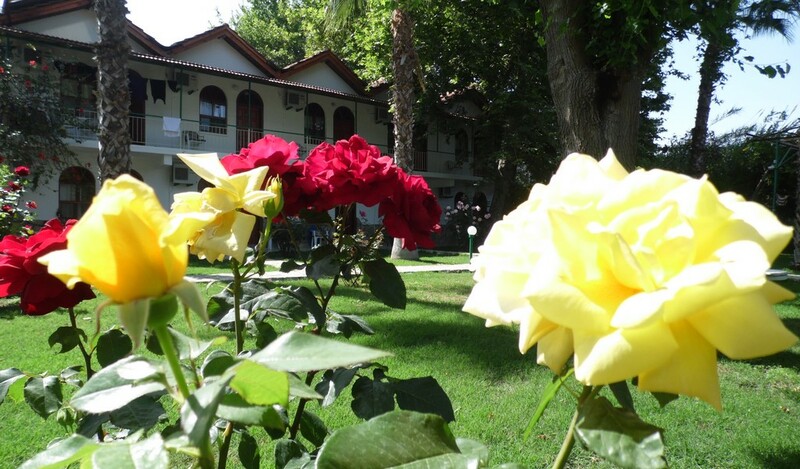 Yavuz Hotel is in the nature, between smells of the rose and orange trees. 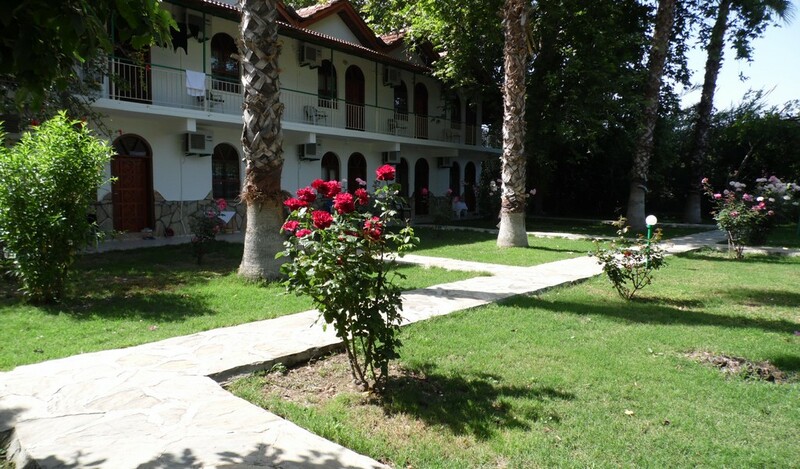 Yavuz Hotel is one of the closest to the sea. Book & Hammock duo, provides that chillaxing and to get calm in your holiday. 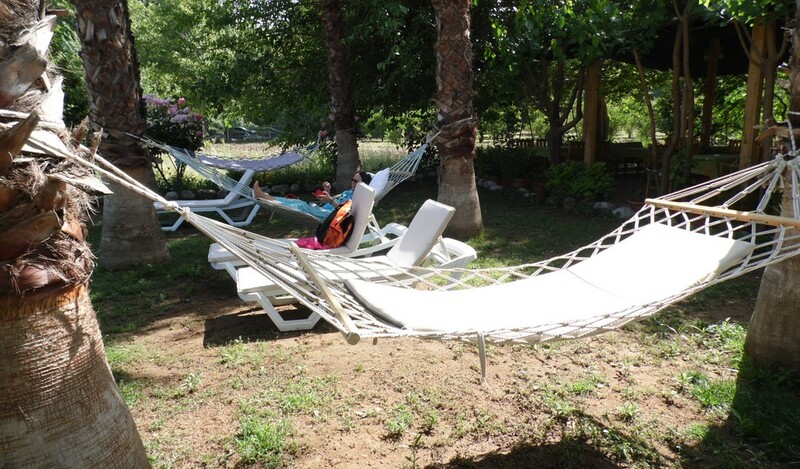 Yavuz Hotel has available hammocks for the visitors. 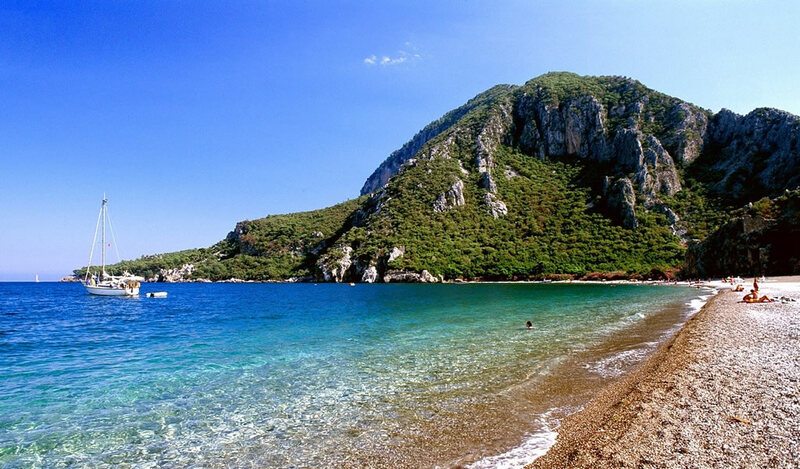 Yavuz Hotel which is in the between Olympos Antique City and Çıralı, offers you a wonderful holiday with nature and sea view. 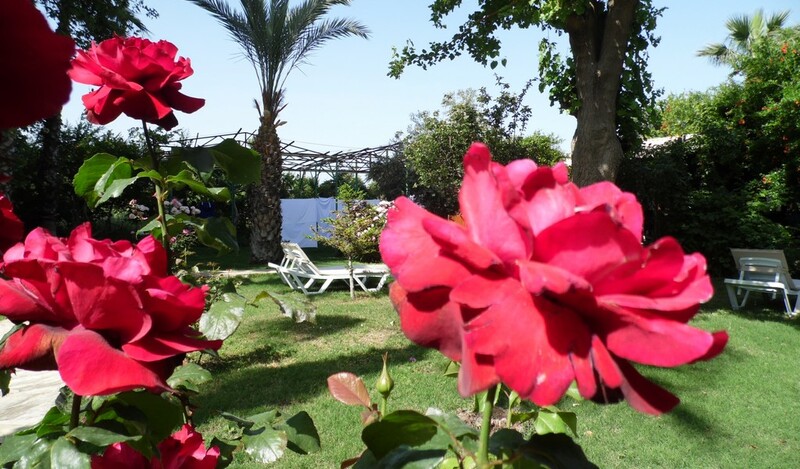 If you desire a quiet and peacefull holiday, away from Daily stres, noise of the city and trouble of the traffic, hotel yavuz bungalow is a heaven of the holiday, that you should exactly come to visit. 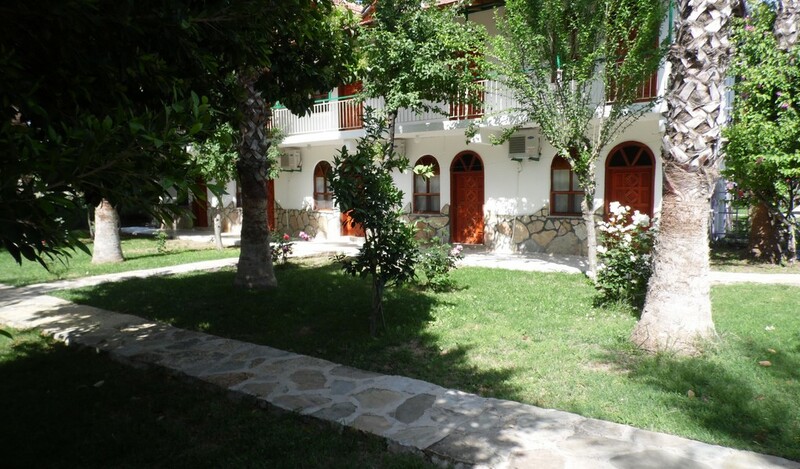 Yavuz Hotel where is in the nature and near of the Çıralı, provides you a peacefull holiday pleasure with the approximately 3 kilometers unique beach, in the closest point to the sea.